Spatial regression is an important predictive tool in many scientific applications and an additive model provides a flexible regression relationship between predictors and a response variable. Such model is proved to be effective in regression based prediction. In this talk, we develop a regularized variable selection technique for building a spatial additive model. We found that the approaches developed for independent data do not work well for spatially dependent data. This motivates us to propose a spatially weighted L-2 error norm with a group LASSO type penalty to select additive components for spatial additive models. 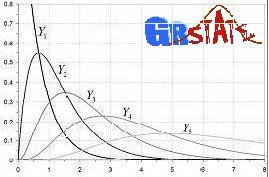 We establish the selection consistency of the proposed approach where the penalty parameter depends on several factors, such as the order of approximation of additive components, characteristics of the spatial weight and spatial dependence, etc. An extensive simulation study provides a vivid picture of the impacts of dependent data structures, the choice of a spatial weight as well as the asymptotic behavior of the estimates. 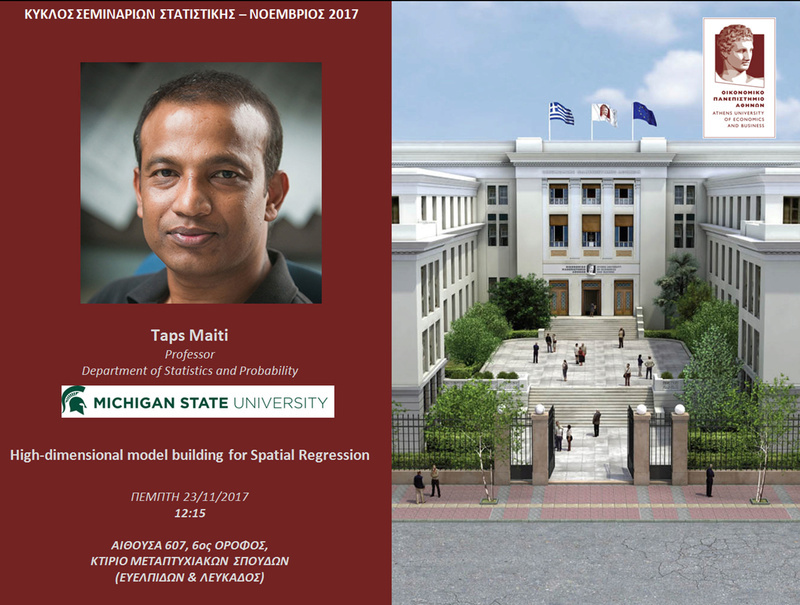 We also investigate other regression models in the context of spatially dependent data.